Lato Boutique Hotel in Heraklion is offering a special invitation for guests to join a membership program with extra special perks. 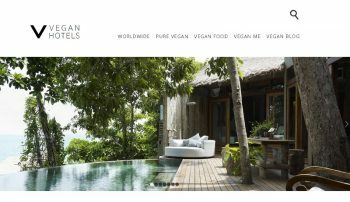 Just launched, the all new Vegan Hotels portal aims to be an exclusive provider of vegan hospitality worldwide. 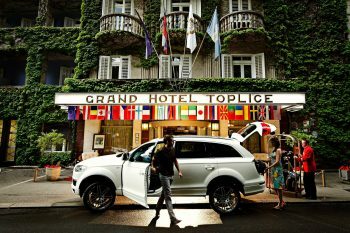 For those interested in exclusive vegan travel, this new hotel hub may just be what the dietitian ordered. 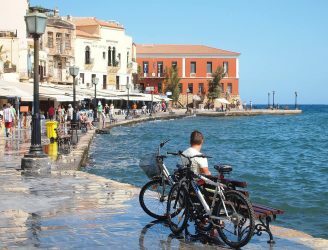 The season change on Crete represents a rather dramatic shift for local businesses and the general public there. What was a spinning, buzzing summer spectacle of touristic beach-going, becomes in the cooler months one of the most laid back vacation destinations on Earth. 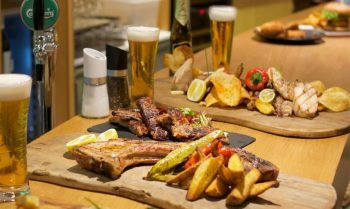 This November the notoriusly friendly folks at Lato Boutique Hotel reopen gourmet restaurant Brillant with a new and interesting gastronomy concept.